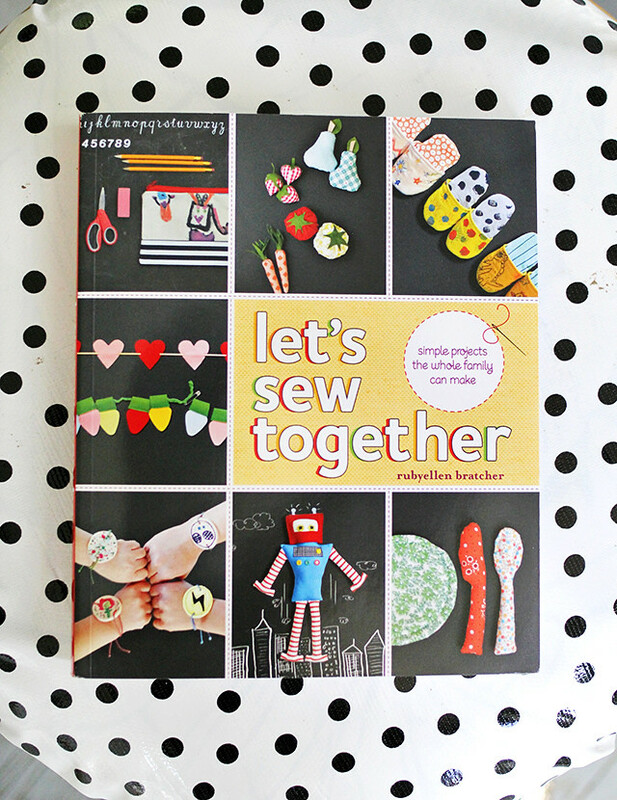 Skunkboy Blog: We Love "Let's Sew Together"
If you've been around the web lately you've probably seen this fun new book by my pal Ruby (of Cakies) called Let's Sew Together. 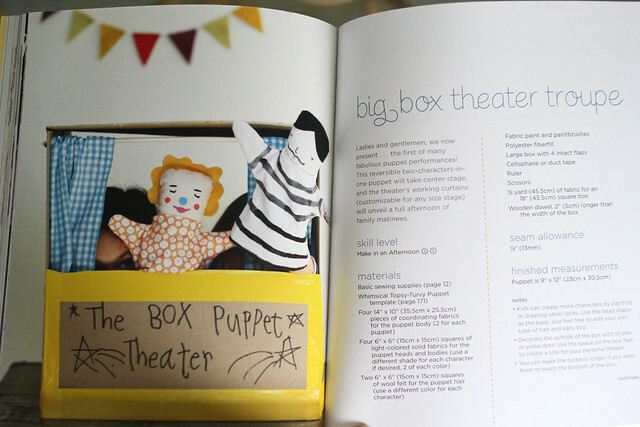 It's packed with tons of fun things to make with kids. I can't wait to get started on some projects with Hope and Poesy! 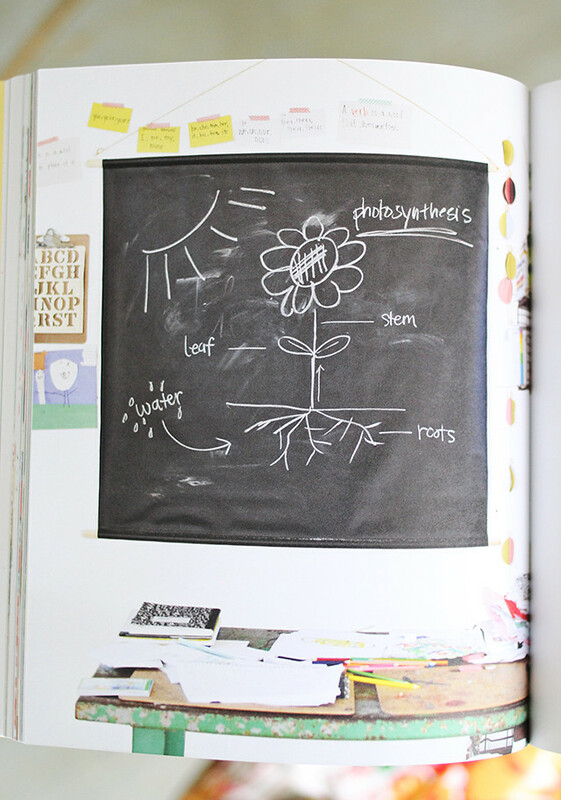 I'm totally in love with that hanging chalkboard in the photo above. I may have to do an extra large one in Poesy's room! 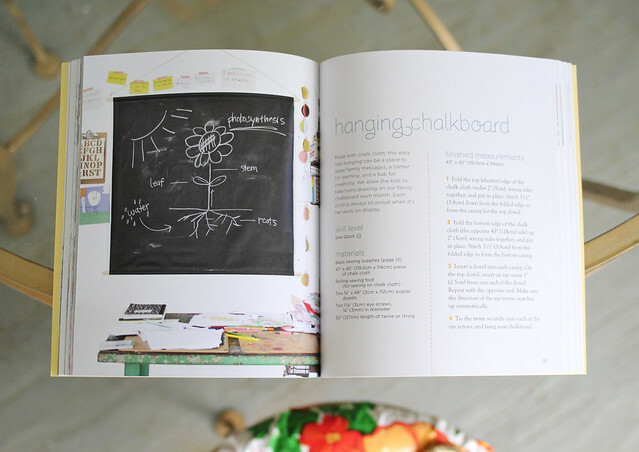 If you are looking for a good kids craft book, I highly recommend this one. So many fun things to do with kids! I'm proud of you, Ruby!! xo. this book looks totally adorable!